This hasn’t happened to me in a while, but I’m suffering from writer’s block. Even writing my blog posts has become more difficult. I don’t know if it’s because we’re in the throws of summer and life has revolved around entertaining my kids, but finding time to sit at the computer and write has become challenging. I’m in constant motion—entertaining, taking the kids to the pool and visiting with friends, going on vacations, and trying to keep my kids grounded with a little bit of schoolwork this summer are full time jobs. Trying to fit in writing a syllabus and organizing for the fall semester, along with trying to get novel #2 rolling, is a challenge. 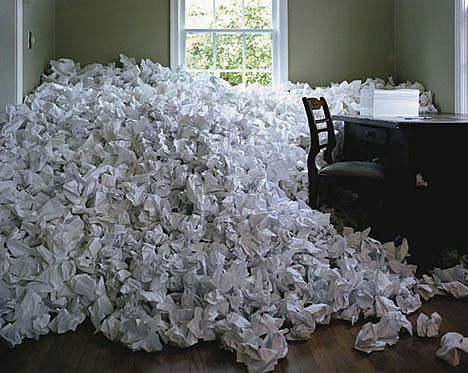 In fact, the novel I was working on and had gotten about 12,000 words into, I just tossed aside. I’m not sure if I like it. I want the follow-up novel to BENEATH THE MIMOSA TREE to please me as much as that one did. My gut instinct right now is that I’m not in love with it, not like I was in love with Michael, Annabelle, and Vivi. But alas, all I see is a flashing cursor. I was interested in your blog post, but even more interested in your novel when I clicked the link. 🙂 I do hope you find your writing voice soon. I’m off to read the Kindle sample now, so please excuse me. Thank you so much for considering reading it! It took me years to get it where I wanted it for publication, and I’m so happy it’s finally out there to be read and enjoyed. 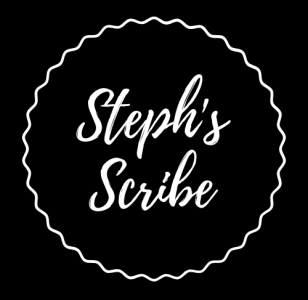 Steph, I think writing for many of us comes in waves. As soon as school starts up in the Fall and your children are off to school, the cool weather sets in, and life begins to slow down, you will undoubtedly need the feeling of writing again, the enjoyment of introversion. Check your gut response and see if that feels right. Personally, there are days here where I live in Hawaii that are just too beautiful to sit at a computer, and I have learned not to expect myself to even write a blog on those days. Seriously doubt many people are writing those best selling novels during the Olympics, it just calls to us to get out in the sun and get moving! I enjoyed your post, the fresh honestly of it all, and will look for your delightful book on Amazon.